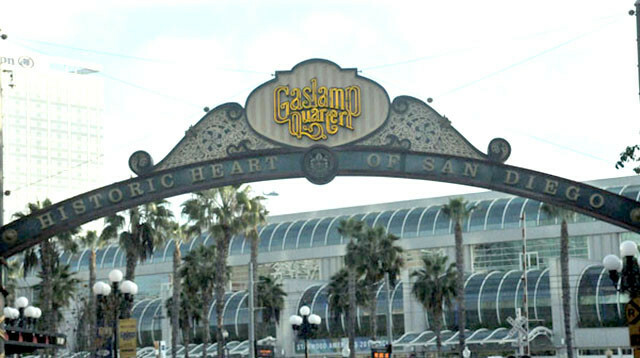 Police Monday were investigating the fatal shooting of a 33-year-old man in San Diego’s Gaslamp Quarter. An argument between the victim and a group of men quickly escalated and the victim was shot at least once in the upper body, Dobbs said. The name of the victim was withheld pending family notification. Two men suspected of being involved in the incident fled the area in a cab that was later stopped by officers, Dobbs said. The two men are being questioned. Market Street, between Fourth and Fifth avenues, was closed shortly after 5 a.m. and police said the closures could last until noon. Department detectives were investigating the incident.